Jenna graduated in 2016 from Stevenson University with her degree in Business Information Systems, with a focus on e-commerce. She has always had a passion for business - winning numerous business competitions in college, serving as president of the social entrepreneur club, and managing a student-operated Starbucks. While at Stevenson, she started pursuing a career in web development through taking night classes at Betamore which focused on front-end web development, as well as working at a digital marketing firm. After building a portfolio through these avenues, she landed at Unleashed where she continues to grow her development skills under the mentorship of the lead developers. 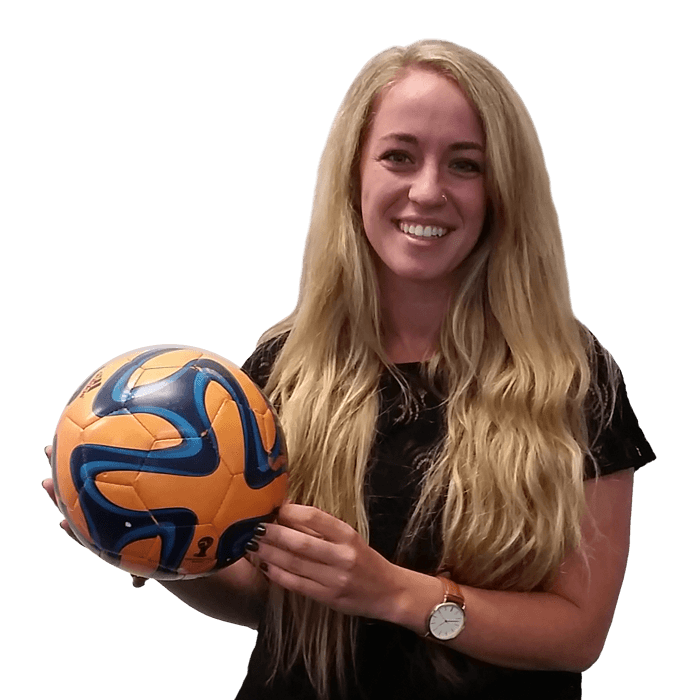 In her free time, Jenna loves to play soccer, watch hockey, and work with her favorite non-profit, Rancho 3M, for which she serves as the director of their sponsorship program.